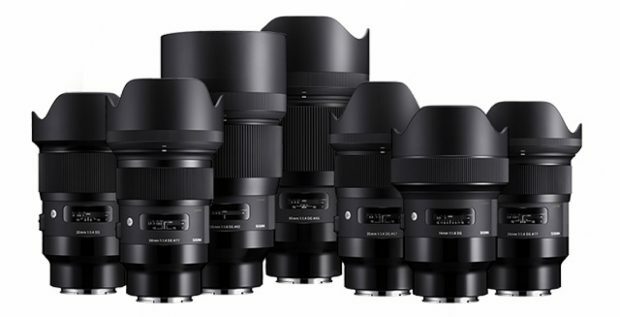 Sigma now shipping out their new released Sigma Art FE lenses (B&H/Adorama/Amazon) for Sony full frame mirrorless cameras. Previous Previous post: Sony a6700 to Use 31.49MP IMX342LQA Global Shutter APS-C Sensor ? Next Next post: Sony a9 Firmware Update Version 3.00 Released !